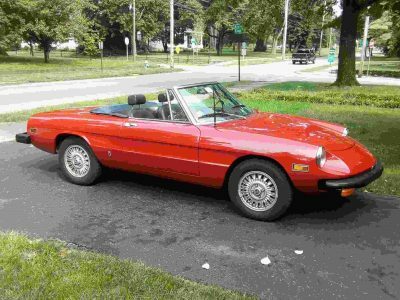 1976 Spider Veloce This listing is marked as sold. 125k miles. Always garaged and well maintained. The body is rust free, paint is good and the interior is presentable but worn. The car starts easily and is a strong runner.